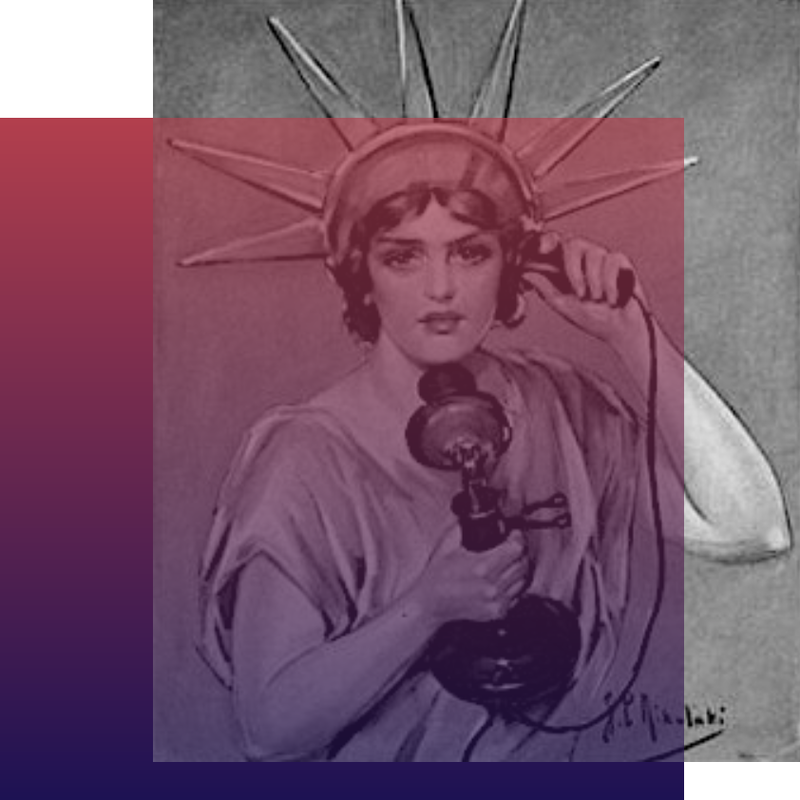 La Muzic de Lady: News du jour : EP"The Fearless Flyers" The Fearless Flyers. 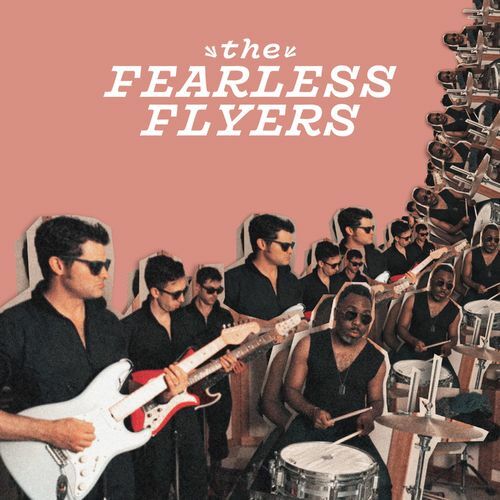 News du jour : EP"The Fearless Flyers" The Fearless Flyers. Une partie de poker sonore aujourd'hui, ça vous dit ? Découvrez un Carré d'AS ♠️♣️♥️♦️﻿ qui va vous mettre au tapis ! EP "The Fearless Flyers" The Fearless Flyers. "Ace of Aces" The Fearless Flyers. "Under the Sea" The Fearless Flyers. News du jour : "Kinfolk: Postcards from Everywhere" Nate Smith.